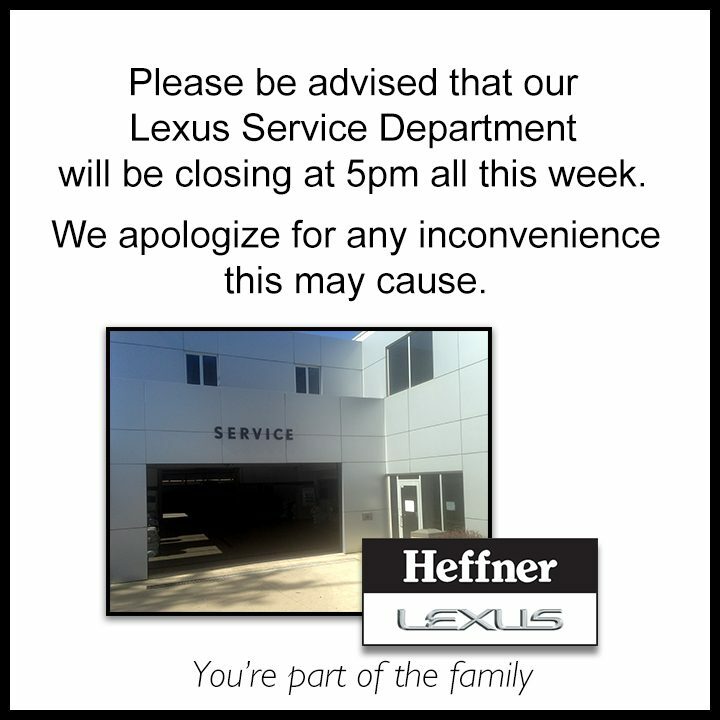 Heffner Lexus is an equal opportunity employer and is able to accommodate applicants with disabilities in the recruitment process. 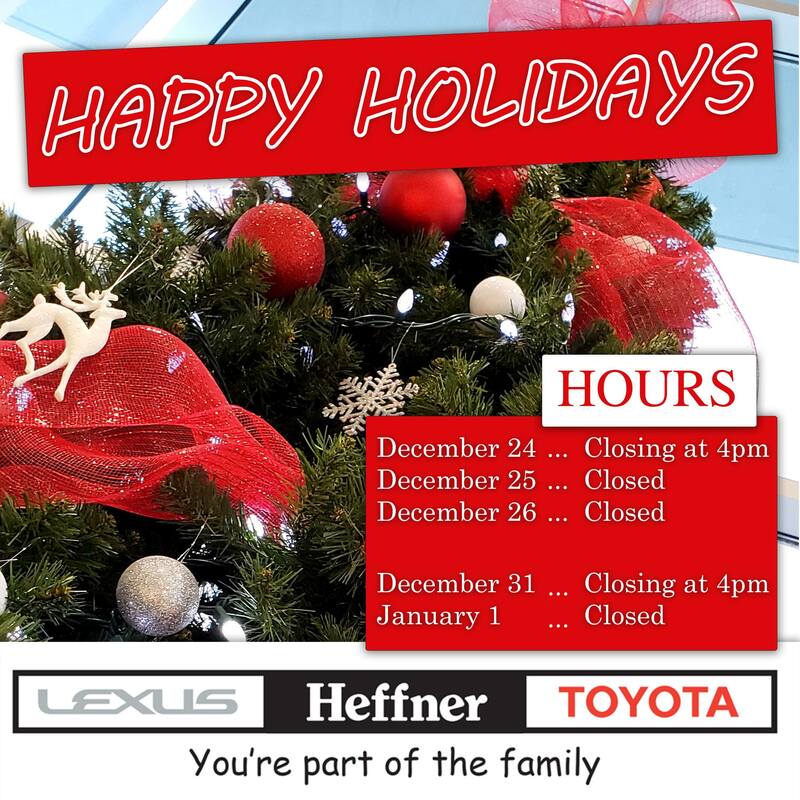 Heffner Motors is a dynamic growth-oriented Toyota, Lexus & Pre-Owned Vehicle Dealership. Founded in 1960, the dealership still operates today with the founding family members, with the same commitment to providing superior customer care through honesty, integrity and respect. 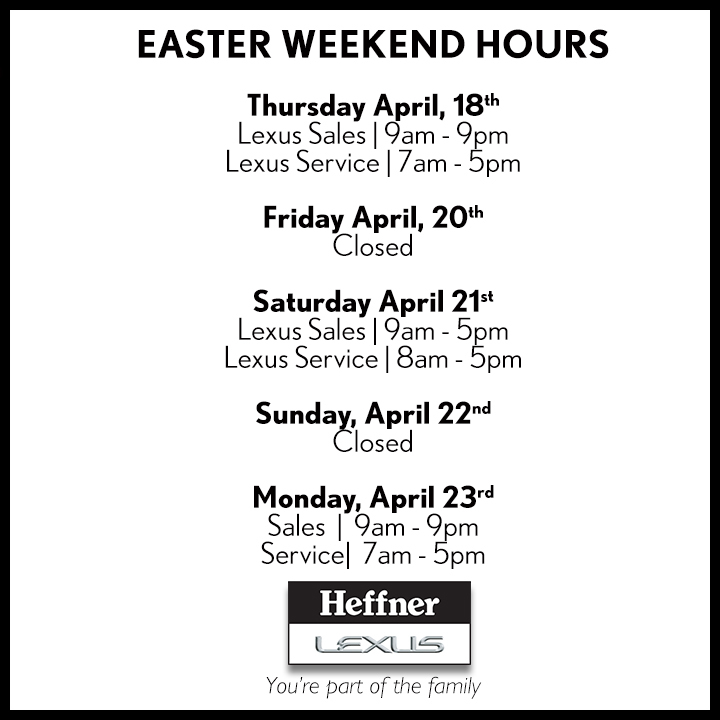 Careers at Heffner Lexus start here. Don’t see the position you are interested in? We are always on the lookout for talented individuals to join our team. Please use the form below to submit your resume for future opportunities. Input fields labelled with a * are required. A resume and cover letter is required for consideration for any position at our locations. 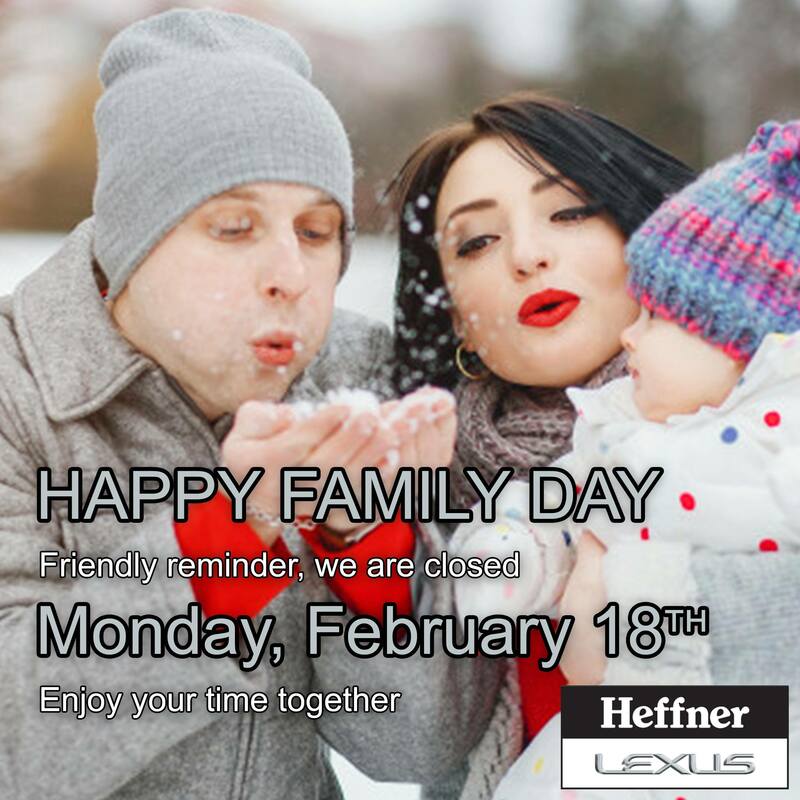 Heffner Motors is a leading automotive retailer in the Waterloo Region. Since 1960 we have been known for honesty, integrity and outstanding service to our customers. We value our employees as well as our customers. Our full service facility covering over 21 acres, allows us to serve all of our customer’s automotive needs – a true one-stop automotive centre. A career in the retail automotive industry will allow you to grow and provide exemplary service to customers. We are always looking for employees who are customer-service oriented, work well in a team environment and are looking for a fast-paced environment to flourish in. Work with dealership executive management to keep the department operating efficiently, while maintaining our high level of customer satisfaction and continually striving towards department profitability. Possess the skills to manage employee expectations and performance, along with having an excellent understanding of service department operations. A minimum of 5 years dealership service department experience is expected. Previous management experience preferred. Hours, wages and a non-exhaustive list of responsibilities will be discussed during the interview process. Heffner Motors is an equal opportunity employer and is able to accommodate applicants with disabilities in the recruitment process. Do you want to excel? Do you want to work with driven people determined to make a difference? Do you want to be the best in your field? That is Heffner Lexus! 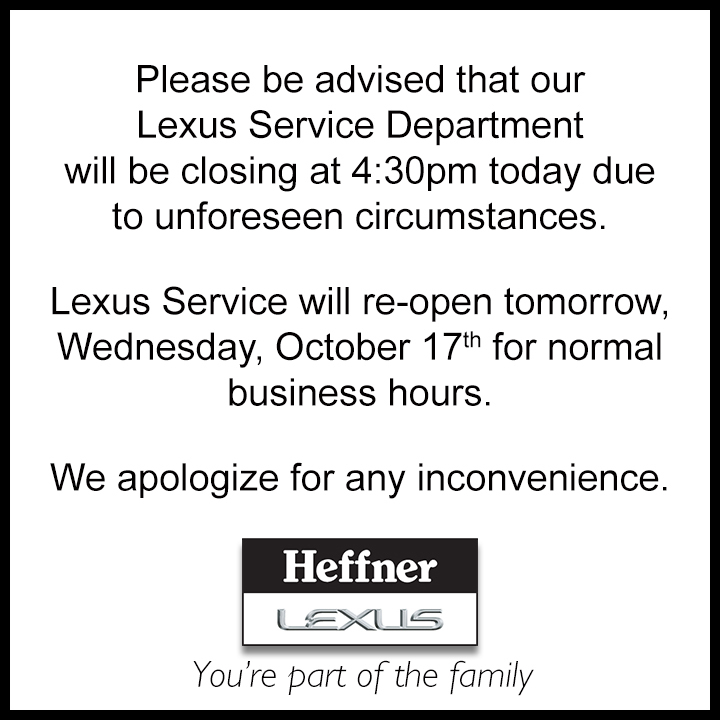 Heffner Lexus is part of a dealer group with over 200 employees service the Waterloo Region since 1960. We pride ourselves on a safe, comfortable work environment and a great staff! If you are looking to advance your career in the automotive industry, this is the place to be. Come join our fun, exciting team today! 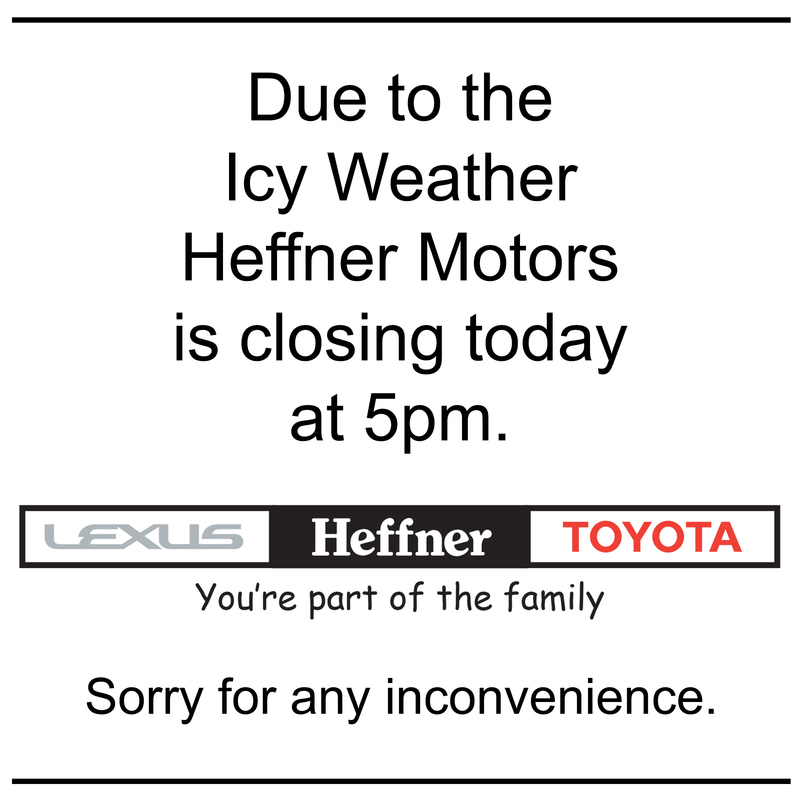 Heffner Lexus is looking for a licensed technician for our service department’s afternoon shift. while producing quality work in a fast paced busy service department. Hours and wages to be discussed in full during the interview process. The appraiser must handle communication with the adjuster and customer regarding status of the vehicle. This position is often the main point of contact with Heffner Collision and the customer, so he or she must strive to represent the Company in a professional manner. The Appraiser should have an outgoing personality; enjoy meeting people and a good understanding of appraising and insurance claims procedures and policies. He/she must be able to make common sense decisions, be a self-motivator, use excellent communication skills, both verbal and written, and portray a professional business image. It is imperative that this person possess a good work attitude and foster a positive team spirit in support with the overall philosophy of the company and fellow employees. Ongoing communication with adjuster, production staff and customer regarding repair status. Responsible for maintaining consistent sales volume to meet or exceed company goals. Identify non-related damages for up-sell opportunities. Participate in daily production / release meetings in order to provide key information to managerial staff. Update WIP report based on production meeting findings, copy report.